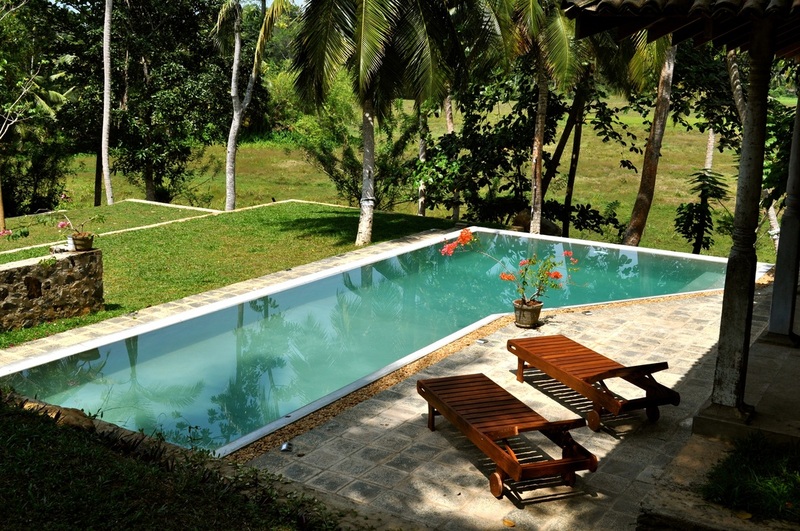 Villa Gallindawatta is a stunning property located in Hikkaduwa, Sri Lanka. Located 5 Minutes inland, Gallindawatta is set on a lush 1 and a half acre property overlooking the rice fields of Hikkaduwa. Away from the noise of Galle Rd, the peace and tranquility of Villa Gallindawatta is a haven in the tropics. A stunning 15 meter swimming pool completes the picture. This Villa is truly magical, catering for couples wanting a romantic getaway with total privacy & families wanting that private villa for total relaxation. With the added bonus of the beautiful Hikkaduwa beach only a 5 minute Tuk Tuk ride away, Villa Gallindawatta is the perfect all year round accommodation in Sunny Hikkaduwa.